At the heart of any farm working with precision farming is a series of invaluable tools. These tools ensure that farm owners are making the most of every planting season and harvesting to their maximum potential. YieldSense is one such tool, as it provides farmers with the information they need to combine a harvest and get a sense of just how much of their crop will find its way to the elevator. It is an important tool for planning, and the accurate and intelligent data that it presents during harvest can make all the difference in what sort of profit a farm may turn in a given year. Perhaps the most important purpose of YieldSense is to give farm owners information about how different hybrids are performing in different fields. The yield information that comes from these calculations can give farmers a sense of what decisions they may need to make the following year. 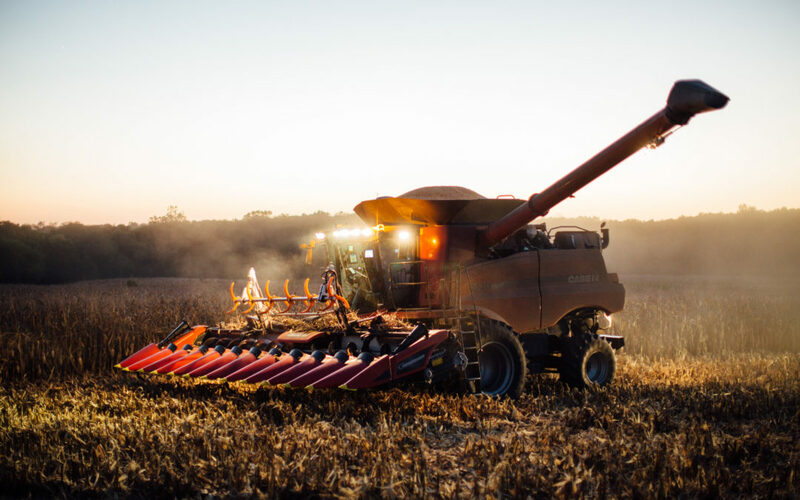 The software that comes with YieldSense is easy to use, and it helps farmers plan by using statistics like ultimate accuracy, real-time yield by hybrid, wireless data sharing between combines, defined management zones, and enhanced views of fields. With this much information, farm owners can appropriately plan for the future. Getting accurate yield data can be time-consuming, but YieldSense is spatially accurate thanks to its high-tech flow sensor, which constantly calibrates the grain property kit. Everything is designed to make this work as easy as possible, all while returning data that is accurate and true to precision farming, as Bottom Line Solutions customers have come to expect. YieldSense sets up quickly and is easy to use with an iPad tablet inside the cab of the combine. All it takes is one simple calibration per crop per season, and from there the hardware takes care of the calibrations on its own as you change hybrids, varieties, and moistures from field to field. For customers that purchase YieldSense, Bottom Line Solutions will arrive on site at any time for any ag-related service up to one year after buying the product. We are available to repair equipment in the event that there is a malfunction, so the farmer can remain active in the field during their busiest times. While the products we sell here at Bottom Line Solutions are of the highest quality, knowing that we are available to resolve an issue in the field gives you peace of mind that may not have existed otherwise. Bottom Line Solutions understands the urgency and importance in getting equipment up and running, and even outside that year of complimentary service, we are still available to customers at our standard hourly rate. If you would like more information about YieldSense, give us a call or stop by Bottom Line Solutions any time. Like all precision farming equipment, this is a tool that could legitimately save you time and money for years after having purchased the product.